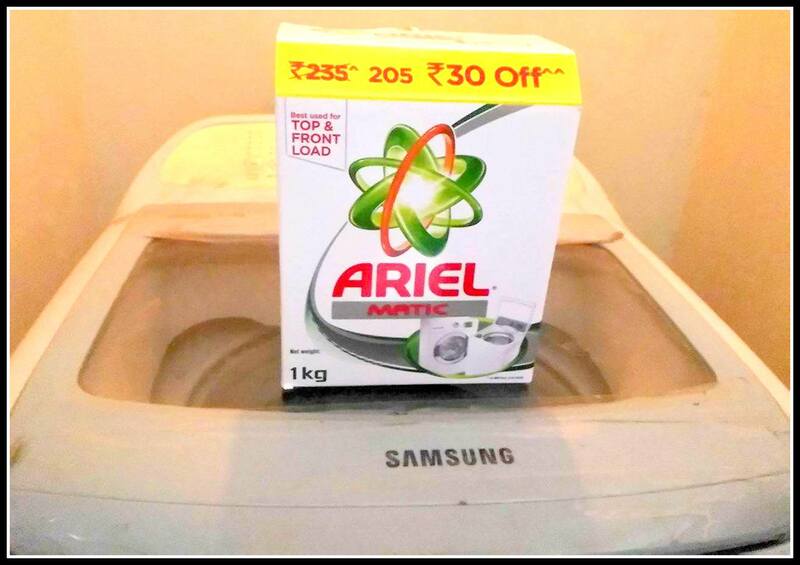 With the Odd Even initiative in full flow in the Capital to curb the pollution, I did have a thought, thanks to Ariel. Why should laundry be just a woman’s job? In fact, why should it be a gender specific task at all. We need fresh clothes, irrespective of whether we are male or female, and thus, keeping our clothes clean should be the topmost priority for both the gender. 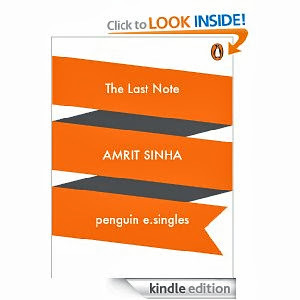 My wife thought for a moment and agreed. It would be better this way. While one of us will perform the laundry task, the other partner can do the other household chores like cleaning and cooking. A good way to share the job, isn’t it? We started the next day as planned. Since the date was 20th, it was my task to wash clothes. 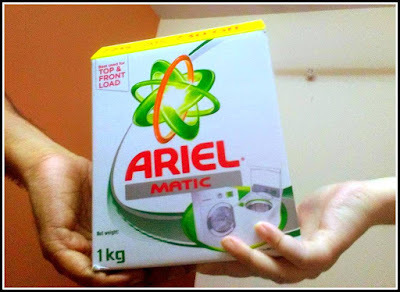 I took a spoonful of Ariel and placed it in the detergent holder of our washing machine. I then kept all the dirty clothes in it and started the machine. Within a few minutes, the clothes came out shining bright and looking as if they were almost new. Meanwhile, my wife had started with her cooking, and I went into the kitchen to help her once the clothes were hung on the roof to dry. Role reversal took place the next day. While my wife did the laundry activity, I prepared a sumptuous dish for the two of us. It was weekend, and we relished on an afternoon lunch of Khichdi and chatni. “Odd Even has made our household tasks organized,” my wife commented, smiling to herself. I smiled back. I had often seen the female members of the family washing and cleaning clothes. I was glad that the stereotype was slowly being broken. I suggested the idea to several of my friends and they embraced it with open arms. After all, when we advocate gender equality, there is no point in typesetting a particular work to a specific gender. We are still going on with the Odd Even initiative, our smiles broadening, and the clothes shining brighter with Ariel Matic. With just one wash being enough, the laundry work is no longer a burden. 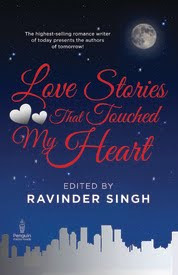 In fact it is now one of the reasons for our happiness, a perfect concoction to our married life. #LaundryGoesOddEven surely should be the way to go, in every family, in all households. 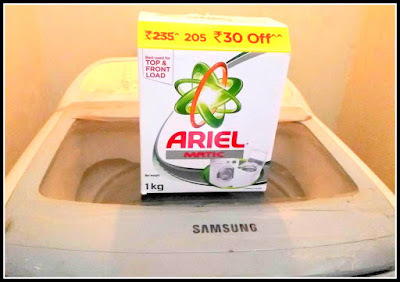 I am taking part in the #LaundryGoesOddEven Challenge by Ariel India at BlogAdda.